Increased number of highly qualified and experienced leaders and experts actively choosing Executive Interim Management as their profession. We are looking for senior high caliber people who also can become Partners. As a person you should have a solid and successful background from a leading international Management Consulting firm and minimum 8-10 years of solid managerial experience where you have faced difficult challenges and learned the value of having the right leader at the right time. As a person you have an entrepreneurial spirit, strong interpersonal skills, are team oriented and like to work with extraordinary people and to handle extraordinary challenges. 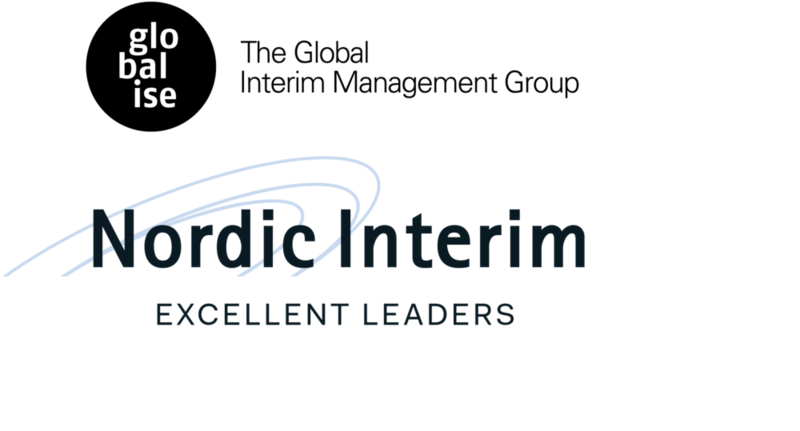 Nordic Interim Executive Solutions AB is the leading Executive Interim & Transformation operator in the Nordic region. We help owners, boards and senior managers to manage the extraordinary challenges. As co-founder of The WIL Group, the world's Interim & Transformation Group, we cover today over 15 countries.